No matter how you put it, words are powerful. They can build us up, or tear us down; bring us together, or push us apart; inspire hope & vulnerability, or nurture fears. Through them we share our own stories & learn about the stories of others. 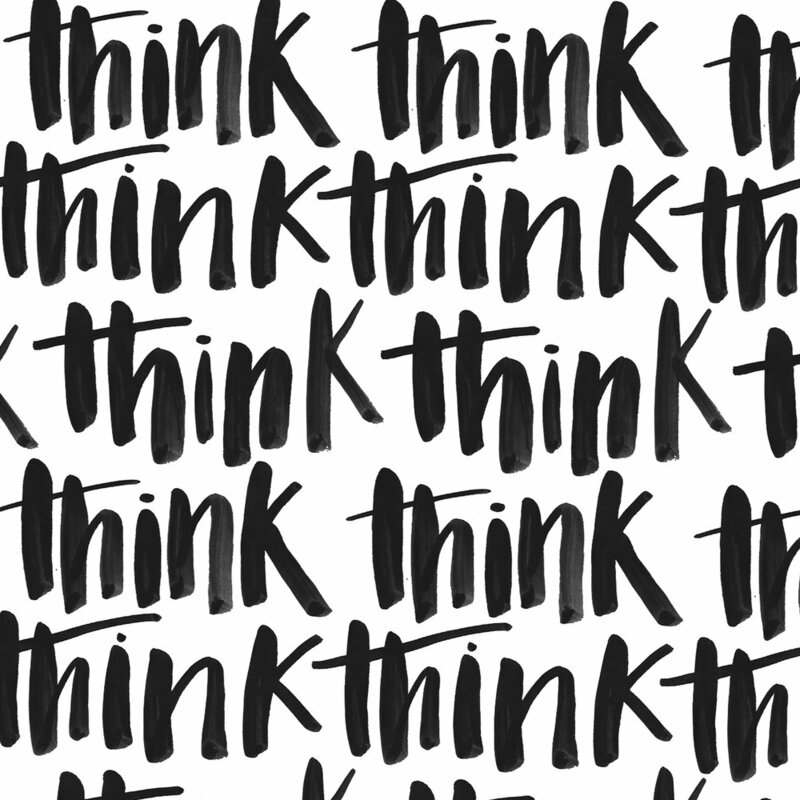 I find the words for my hand lettering artwork from a variety of sources. Books like "The Secret Garden," "Winnie the Pooh," & "Harry Potter" keep me magical & young at heart; quotes from inspiring individuals such as Jane Austen & Vincent Van Gogh help me remember what is truly important in life; wisdom from Bible verses help keep my heart soft and open; and my own thoughts & ponderings allow me to share pieces of myself with you. Everyone these days talks about the importance of being yourself, but it is also ok, good even, to admit that sometimes that is hard. Being open & vulnerable is risky. To be honest, it often makes me feel afraid, worn down, & weary. 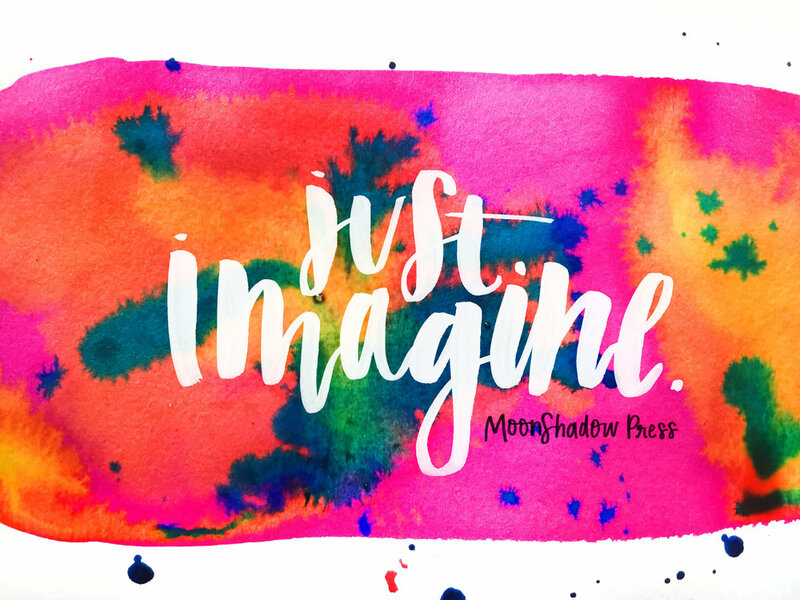 My hope is for MoonShadow Printables, for MSP in general, is that the words & images will speak gently & kindly to you, to us, & slowly building us up, encouraging us to bravely add our stories with others who live & breathe & cry & blossom. Artists, scientists, wallflowers, bookworms, adventurers, introverts, extroverts: we are all creative in our own way, & we all have something to offer.